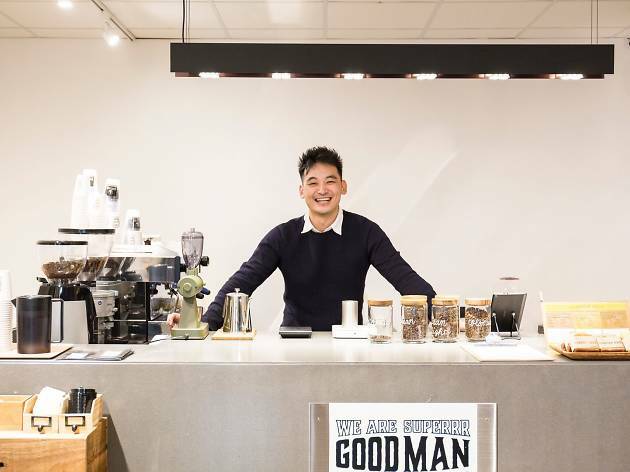 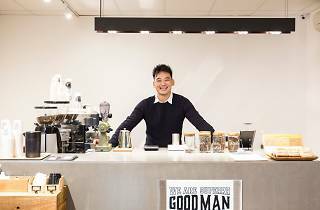 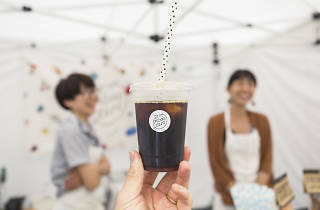 Pleasant coffee aromas fill the air again at Aoyama's UNU farmer's market this weekend, as up to 50 roasters, baristas and coffee shop operators from all over Japan show off their craft from Saturday morning on. 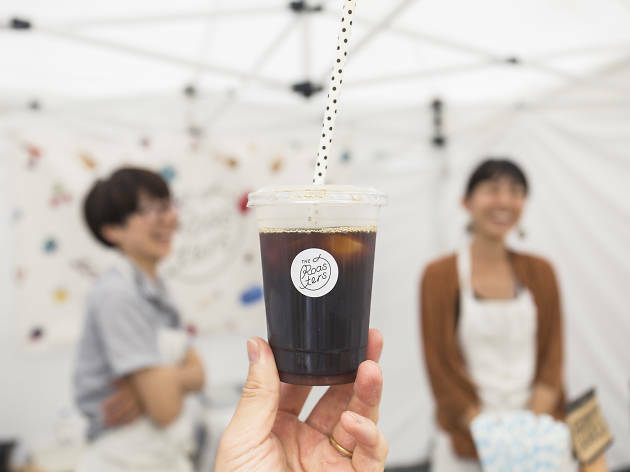 Pick up one of the sampler tickets for the chance to try small amounts of several different varieties, and check out the stalls selling all kinds of coffee-related paraphernalia. 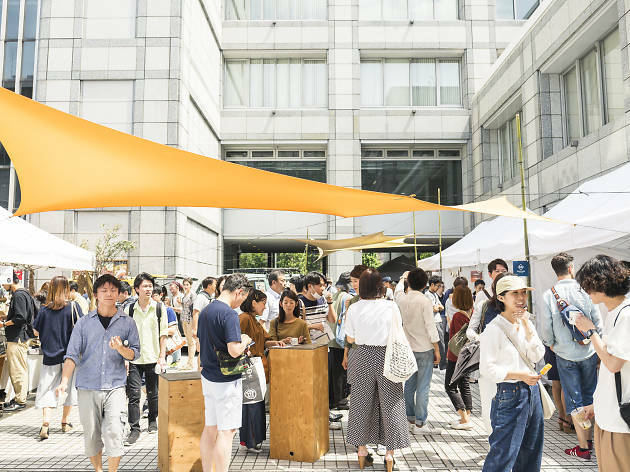 Tokyo representatives include Fuglen, Glitch and 4/4 Seasons, while international guests come from Berlin and Brazil – see the entire list here. 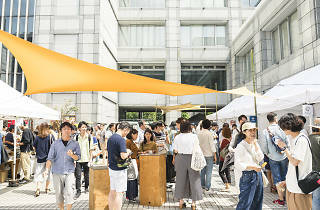 You'll also find stalls selling books and flowers, plus a wide range of coffee-compatible eats.